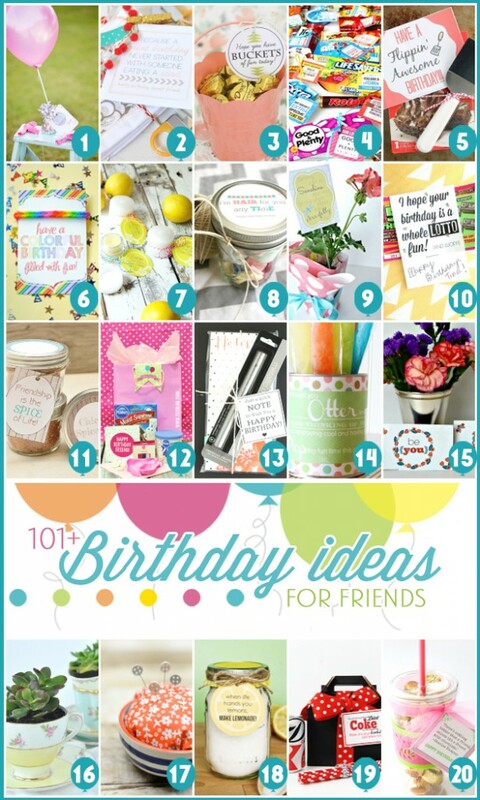 I am so happy to be participating in this 101+ Friend Gift Ideas Blog Hop to help Kristen Duke in her Birthday Celebration Week. 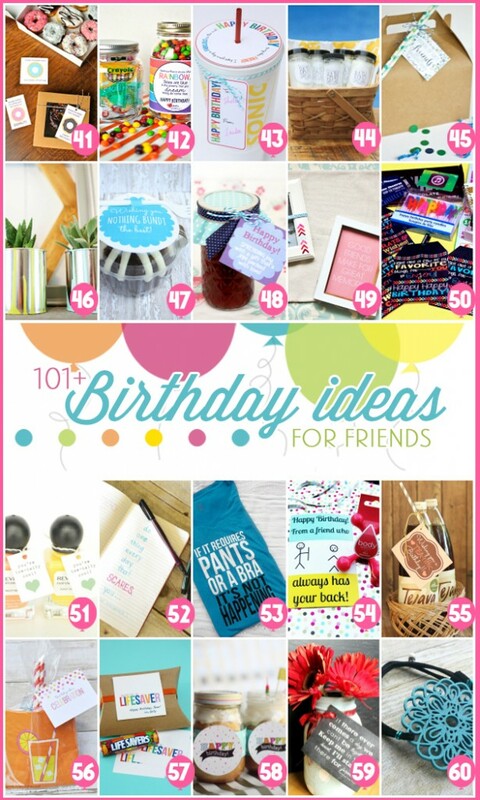 There are over 100 talented bloggers sharing lots of inexpensive gift ideas and free printables! 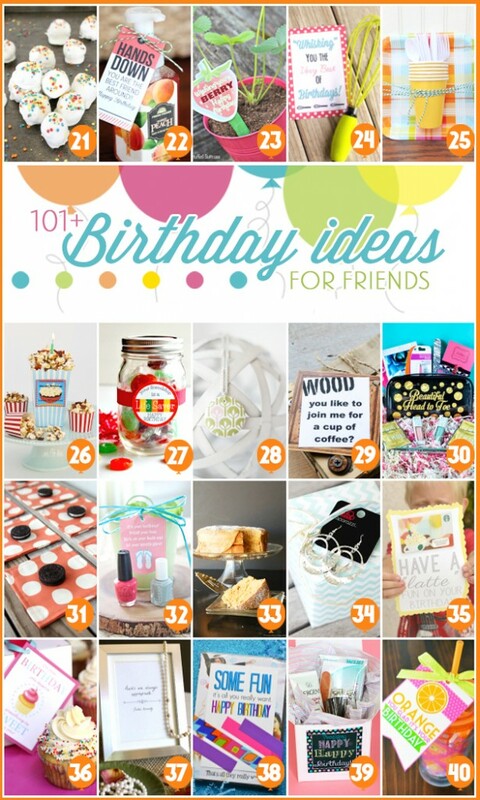 All week long, Kristen is sharing birthday tips and giveaways, so be sure to check out her Party! 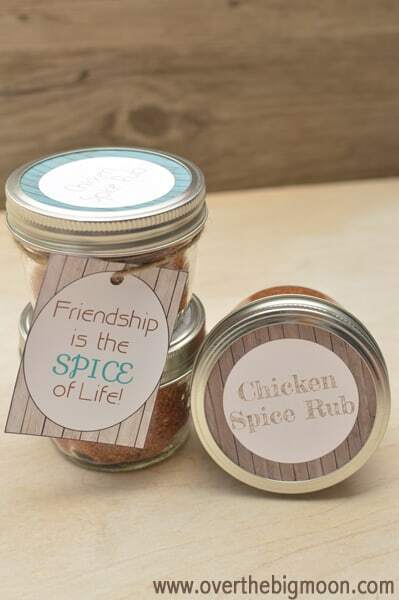 I love being prepared to drop a small gift to a friend or neighbor for their birthday, so I jumped all over this collaboration and prepared myself a shelf full of these Chicken Spice Rubs w/ Printables! 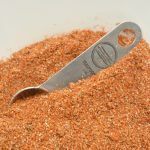 – The following ingredients and spices: Brown Sugar, Paprika, Sea Salt, Black Pepper, Coriander, Garlic Powder, Onion Powder, Basil, Cumin, Dry Mustard, Celery Salt and Cayenne. 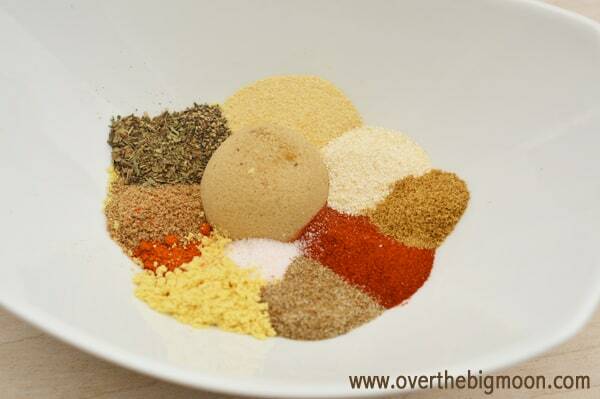 A delicious Chicken Spice Rub that is great to use when you are frying or grilling chicken! Combine all the ingredients in a bowl and mix together using a spoon or whisk! 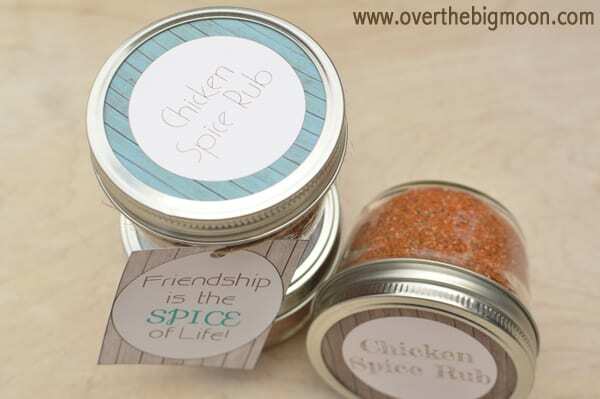 Use approx 1 tablespoon of the rub per side of chicken and rub the mixture into the chicken. Allow to marinade on the meat for 8 to 24 hours. 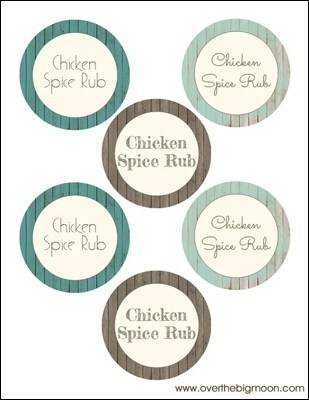 The longer the rub is on the chicken the more the chicken will take on the flavor. I prefer to Grill or Fry the chicken after using the rub. If you are wanting to bake the chicken, I suggest searing all sides of the chicken first. Enjoy! 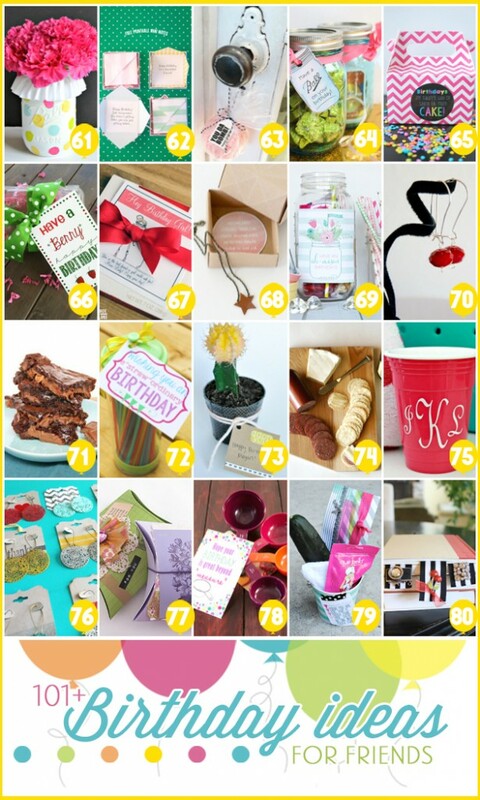 Have fun putting together these fun gifts! 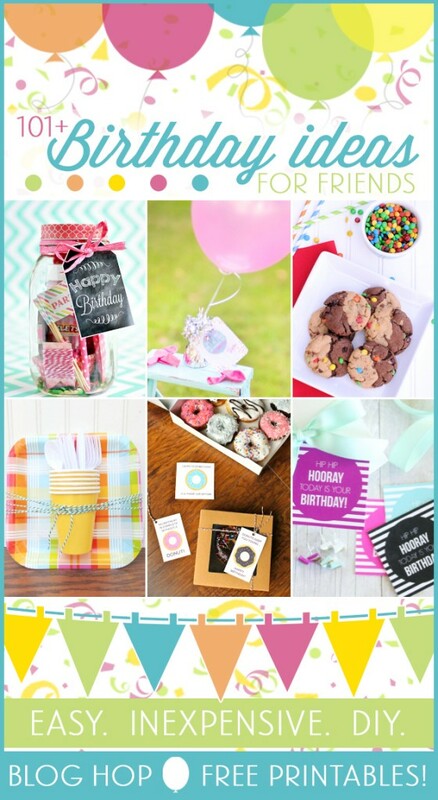 Be sure and check out our I Like the Way You Roll Gift Tag and Idea for another fun friend gift! Love this idea… especially is someone gave this to me! Thanks for sharing! Love this idea, Pam. The rub sounds amazing! I’m definitely going to try it. Pinned! This is a great idea for a gift! I would love this, hint hint. 😉 Cute printable, too! 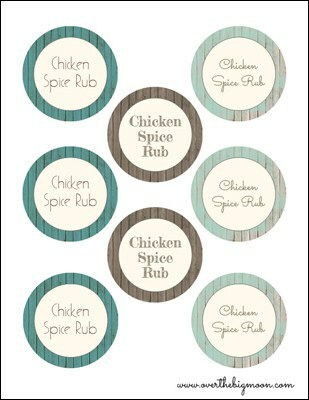 This looks like a great rub! YUM! This is awesome. We could all use a little more spice in our lives! 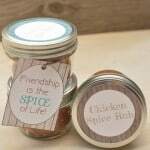 Such a cute idea and the spice rub sounds amazing!! Thanks for sharing! This is such a cute idea! 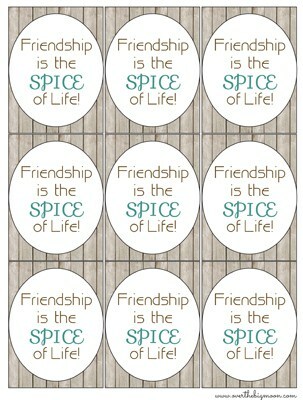 I love that you could use the “Friendship is the spice of life” tags for any occasion! Thanks Pam!